It features a oval shape. This undermount sink is designed to be installed as an undermount sink. It is constructed with ceramic. This undermount sink comes with a enamel glaze finish in White color. Inside dimensions of 18 in. x 13 in. and an outside dimension of 20 in. x 15 in. It is recommended that you wait for the sink before making your counter top cut-out for an accurate fit. It features a round shape. This undermount sink is designed to be installed as an undermount sink. It is constructed with ceramic. This undermount sink comes with a enamel glaze finish in White color. This transitional undermount sink product is CUPC certified. It features a oval shape. This undermount sink is designed to be installed as a undermount undermount sink. It is constructed with ceramic. This undermount sink comes with a enamel glaze finish in White color. This transitional undermount sink product is CSA certified. It features a oval shape. This undermount sink set is designed to be installed as a undermount undermount sink set. It is constructed with ceramic. This undermount sink set comes with a enamel glaze finish in White color. 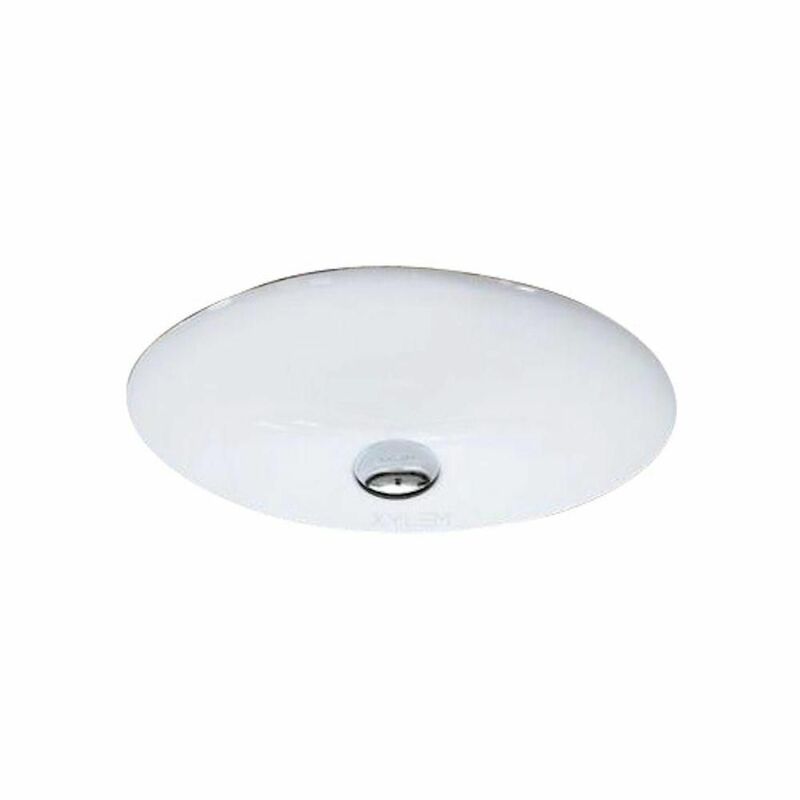 It features a oval shape and it is designed to be installed as an undermount sink. It is constructed with ceramic. This undermount sink comes with a enamel glaze finish in White color. This transitional undermount sink product is CUPC certified. 20-inch W x 15-inch D Oval Undermount Sink in White with Glaze Finish in Chrome It features a oval shape. This undermount sink is designed to be installed as an undermount sink. It is constructed with ceramic. This undermount sink comes with a enamel glaze finish in White color.